Waterfront-style hotel with 308 rooms owned by PT Anugerah Nusaraya and located in Kepulauan Riau. 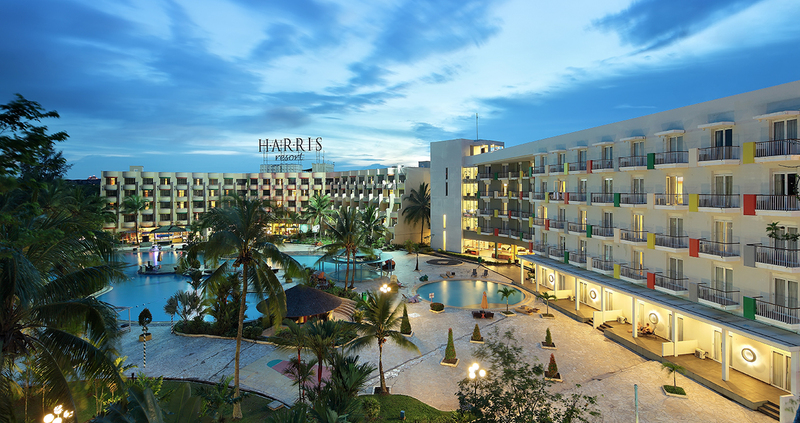 Located on a seaside facing Singapore straight inside Marina Waterfront City Complex in Batam, HARRIS Resort Waterfront is all about giving families time off from real life. In area of 68.141 m2, 308 rooms and suites equipped with giant pools, giant jacuzzi, cable ski, and other amenities, guests of all ages will be pleased with a large number of activities with outstanding service.